Have you checked your vegetarian horoscope recently? No!? 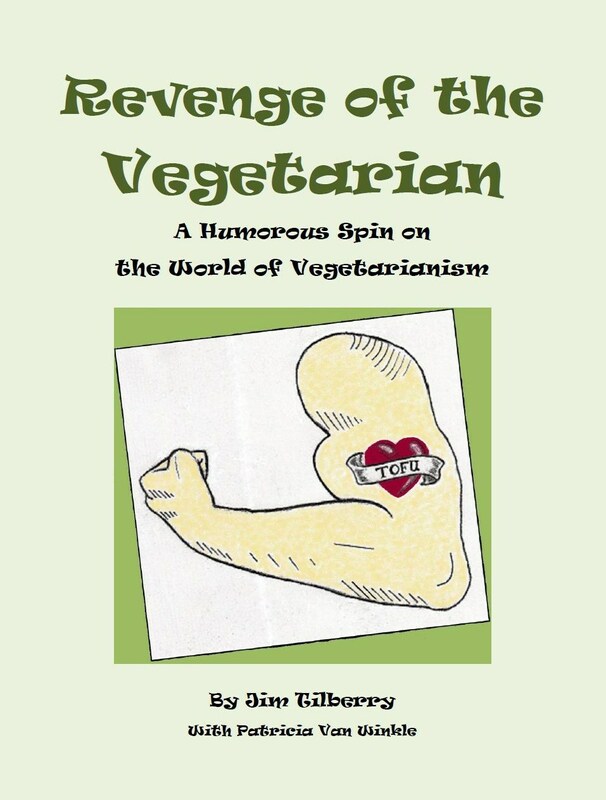 Well, then you need to check out the new book Revenge of the Vegetarian: A Humorous Spin on the World of Vegetarianism by Jim Tiberry, where you can find answers to all these questions and more! Read on for my full review and to hear about what Socrates has to say about vegetarianism! Through the help of a psychic medium, Tilberry "contacted" famous dead vegetarians for a chat about vegetables. Each encounter is definitely entertaining, although some may find this irreverent humor slightly offensive. Socrates, by the way, uses the Socratic method of questions to respond to his interview. Very clever! The main appeal of this book is the fact that the inside jokes for vegetarians (or those who love vegetarians) are incredibly funny. I picture vegetarians reading through, nodding and laughing at the sections like, "Coming Out" and "Gift Buying for Vegetarians." 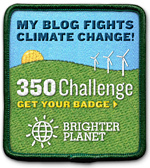 Or how about the section on quitting meat using the "popular" meat patch? One of my favorite sections was "10 Great Reasons to Become a Vegetarian," which included reasons such as #2: "You get to choose the restaurat where you eat when out with friends." What a perk! Of course, some of the sections were funnier than others, and I didn't enjoy the swearing, but overall it was an enjoyable and easy read. Don't expect to find facts about vegetarianism. As I said before, this book is an insider humor book, not an instruction manual. Another humorous list: The "11 Types of Vegetarians," where I learned that a "Pesco Pollo Vegetarian" is a vegetarian who "eats fish and chicken, and calls himself a vegetarian with a straight face." Love it! If you are a vegetarian or a meat-eater who can take a few jabs, then this book is for you! You will laugh at Tilberry's irreverent humor. You can purchase Revenge of the Vegetarian on Amazon for $11.95. 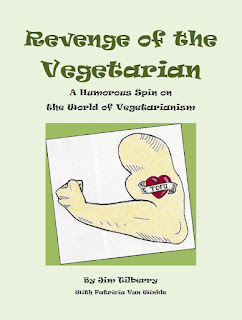 Revenge of the Vegetarian is also a great gift option for the veggie-lover in your life!